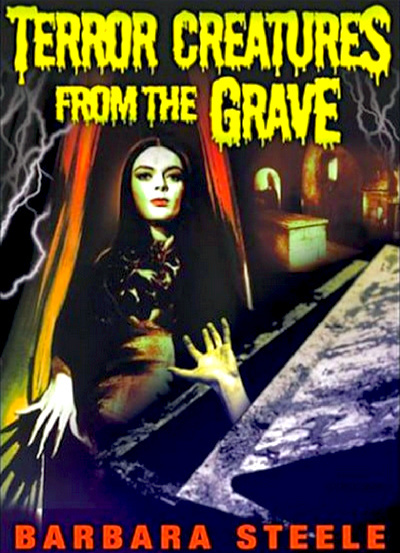 -- The opening title sequence to the American "Terror Creatures from the Grave" and the British "Cemetery of the Living Dead"
The Italian print had 3 minutes of additional dialog after the opening title, which was kinda essential to the story and explains further why the main character went to the castle. Thank you for the reposting, movieworld!! !